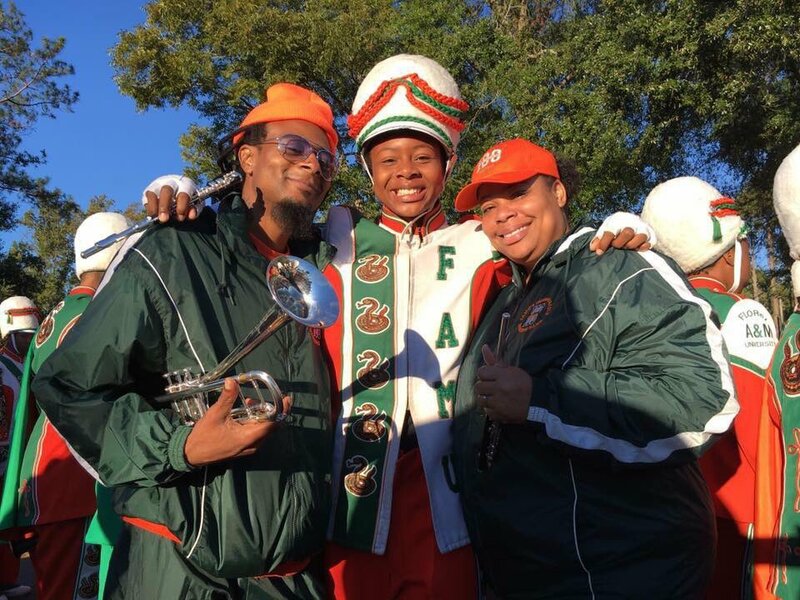 The junior from Atlanta is set to make history this season as the first front woman of FAMU’s iconic band. Florida A&M’s Marching 100 is still in the early stages of fall camp, but this year’s edition has already made history. Cori Bostic has been named the first-ever woman drum major in the history of the band. Bostic is a junior from Atlanta in FAMU’s School of Journalism and Graphic Communication, and a member of Delta Sigma Theta, according to the FAMUan. Her line sisters are understandably proud of her accomplishment. She has spent the past two years playing the piccolo. The famed marching band is apparently in her blood. Congrats to Ms. Bostic and good luck to the Marching 100 this band season. She is also a colony member and now member of the Beta Phi chapter of Tau Beta Sigma National Honorary Band Sorority!!! How did we miss this…?? Congratulations! The women of RATTLERS NATION march with you.